Marc Perrin, the son of Jean-Pierre Perrin, was born April 25, 1970. He graduated from Paris Graduate School of Management in 1993, and worked at Procter & Gamble from 1994-96. In 1996 he founded www. wineandco.com, the leading French wine online retailer. He sold the company to LVMH in 2002 – a great retail experience. 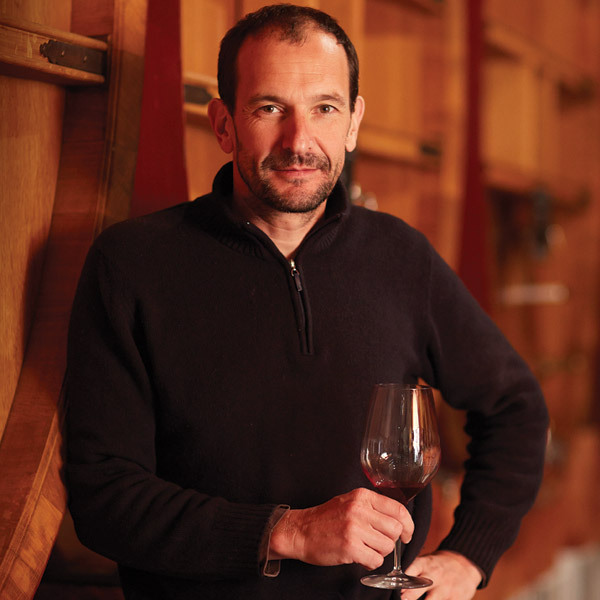 He has been involved in the assemblage and winemaking at Beaucastel since 1988 and joined the family company full time in 2002. 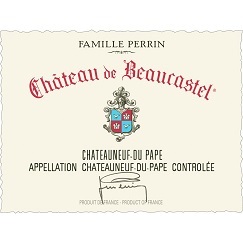 After serving as general manager and traveling around the world marketing the wines of the Perrin family, he now serves as CEO for the company.